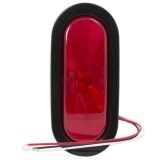 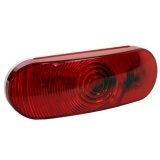 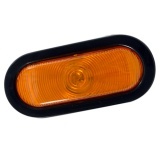 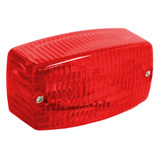 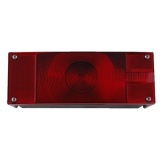 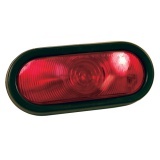 LH Submersible Rectangular Stop/Tail/Turn Light, Over and Under 80 In. 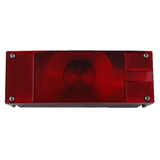 LH Submersible Square Stop/Tail/Turn Light - Under 80 In. 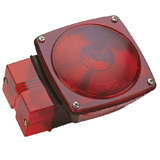 LH Square Stop/Tail/Turn Light - Under 80 In. 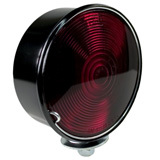 LH Submersible Square Stop/Tail/Turn Light - Over 80 In. 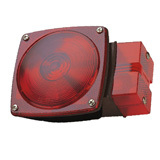 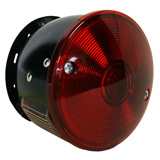 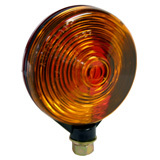 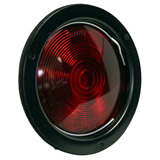 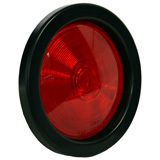 RH Submersible Rectangular Stop/Tail/Turn Light - Over and Under 80 In. RH Submersible Square Stop/Tail/Turn Light - Under 80 In. 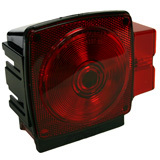 RH Square Stop/Tail/Turn Light - Under 80 In. 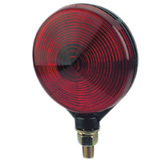 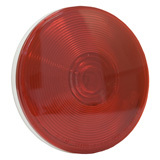 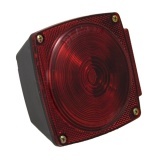 RH Submersible Square Stop/Tail/Turn Light - Over 80 In. 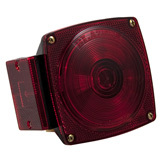 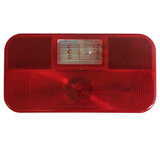 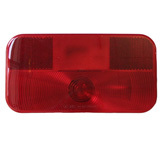 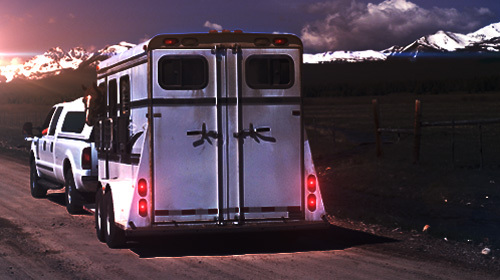 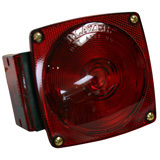 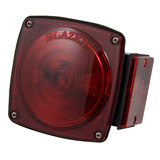 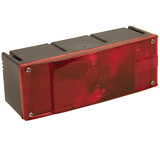 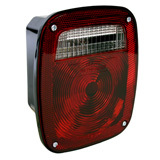 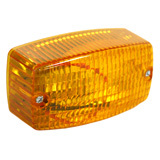 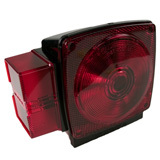 Heavy-Duty Square Stop/Tail/Turn Light - Under 80 In.